In a 67-page booklet written behind bars, and with 250,000 copies to be distributed soon, the convicted coal boss said he is ready to shed “some truthful light on what really happened to cause the [Upper Big Branch Mine] explosion, and how horribly broken our American judicial system has become,” according to a statement published on his website. Three weeks before a federal appeals court hears Don Blankenship’s challenge of his criminal conviction, he's sending out 250,000 copies of a booklet in which he insists on his innocence. 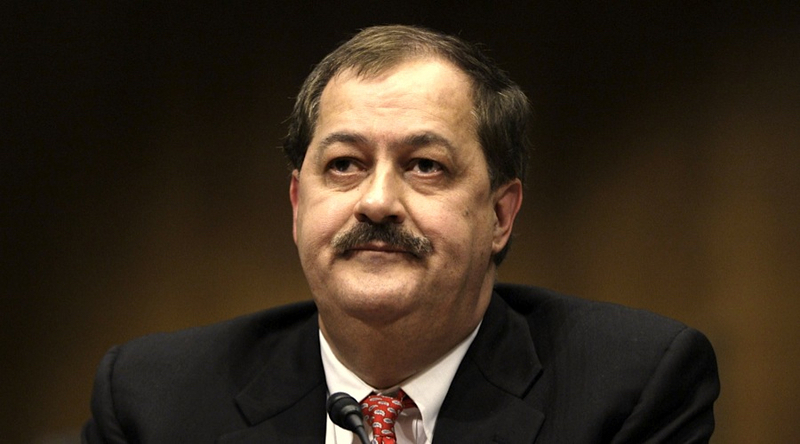 Blankenship (66) was convicted late last year and sentenced to one year in prison last April on one misdemeanour count following a five-year investigation into the 2010 explosion at Massey’s UBB Mine. Such incident killed 29 miners and it is considered the worst US coal mining disaster in four decades. In addition to time in jail, Blankenship was fined $250,000. After the fatal incident, Massey Energy was acquired by Alpha Natural Resources. In light of the latter’s bankruptcy, much of Alpha's assets, including safety facilities built as a result of settling legal matters regarding the explosion, were transferred to Contura Energy.